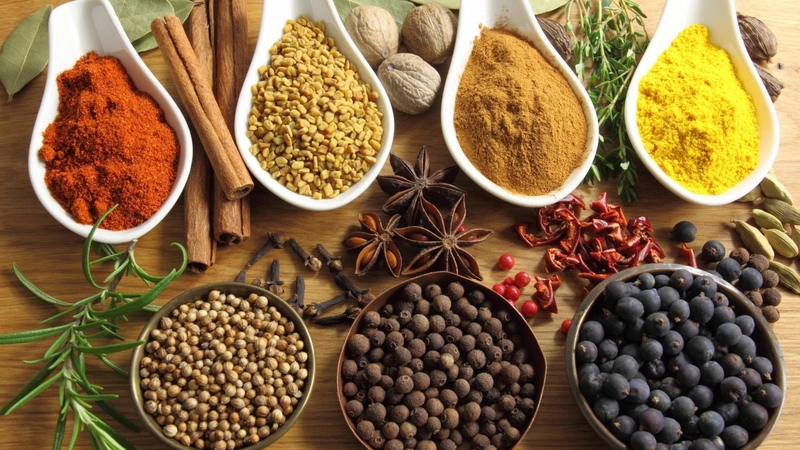 No targets are fixed by the government for export of spices as the production and export of spices are dependent upon various factors such as climatic conditions, market forces, domestic and international demand, etc. Spices Board is implementing the “Export Oriented Production, Export Development & Promotion of Spices” Scheme wherein assistance is provided to cultivators of cardamom for production of quality planting materials, replanting of old and uneconomic gardens, new planting, irrigation development programme, improved curing facilities, farm mechanization, etc. for boosting production. 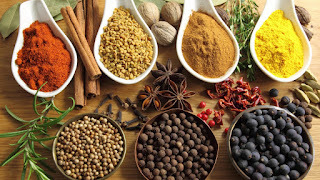 In addition, Spices Board implements several programmes for spices farmers which, inter alia, include development of infrastructure for common processing facilities in Spice Parks, adaptation of upgraded technology in spice processing, setting up of quality evaluation labs for sampling and testing of the export consignments for meeting quality specifications of consuming countries, assistance to farmers on post-harvest quality improvement, imparting training to farmers in Good Agricultural Practices etc. This information was given by the Commerce and Industry Minister Nirmala Sitharaman in a written reply in Lok Sabha on Monday.